The infectious diseases and viruses spread more quickly than ever before in history. The global population is now connected through metropolitan cities, international travel, and even local transit. 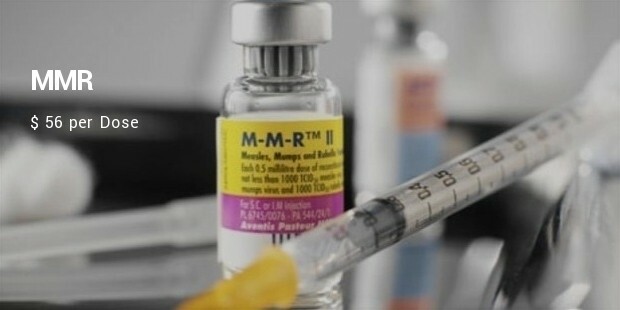 Scientists and governmental organizations concurrently make medical advancements and adopt strategies to reduce, and even cure, the rapid onset of viruses and diseases. The development of vaccines has been effective in defending against viruses and diseases – everything from the common flu to polio. For many around the world, vaccines are essential in areas where the threat of infection is very high, especially for children and the elderly. The prices per dose can be surprising and even overwhelming for patients, particularly those without insurance. It can help prevent and protect from shingles for people 50 years of age or older. Shingles also known as herpes zoster, a severe skin rash caused by the varicella virus, the same virus that causes chicken pox. 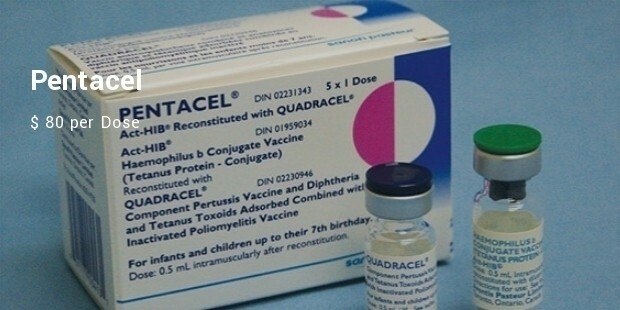 It is a brand-name vaccine that protects children 12 months to 12 years of age from measles, mumps, and rubella. 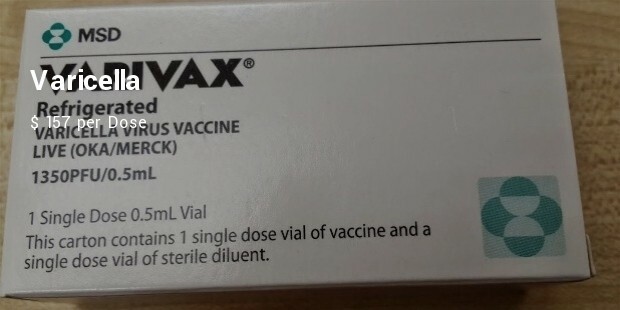 The vaccine is typically administered through one dose, although a second dose may be needed. 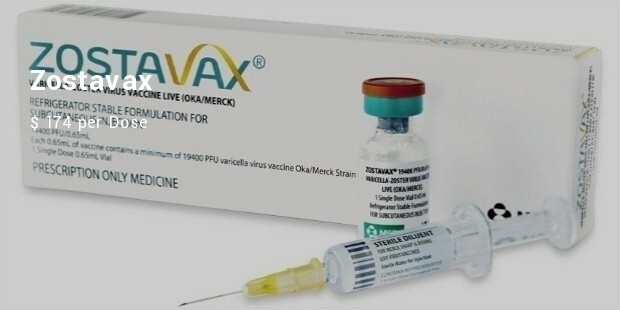 Varicella protects from the varicella virus, otherwise known as chicken pox. The chickenpox virus is known for its itchy red bumps that inflate and irritate the skin. The virus can be fatal if contracted by infants or the elderly. 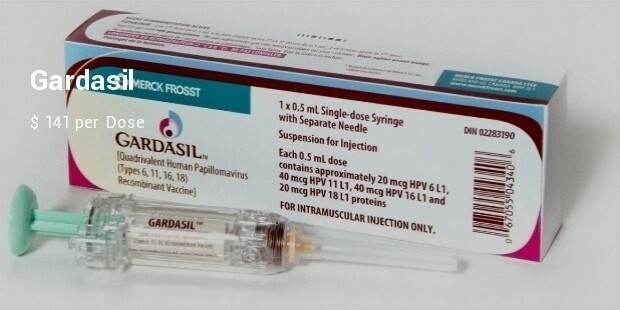 Gardasil is the only vaccine that protects against the human papillomavirus (HPV). HPV is one of the most common sexually transmitted infections, so common that most men and women can contract it without ever knowing. - administered to infants to protect them from a range of diseases. 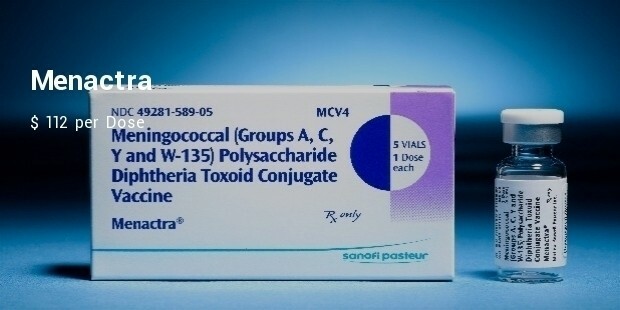 - protects against both meningococcal meningitis and meningococcal sepsis. 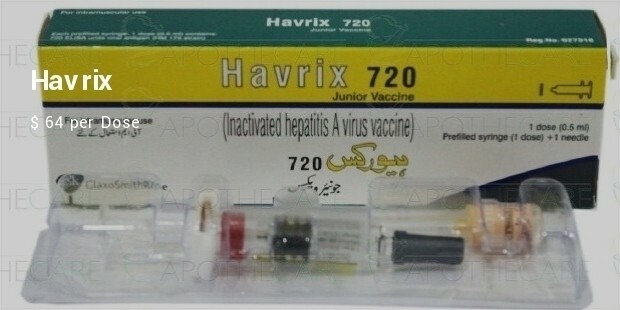 - protects the body from hepatitis A and B. 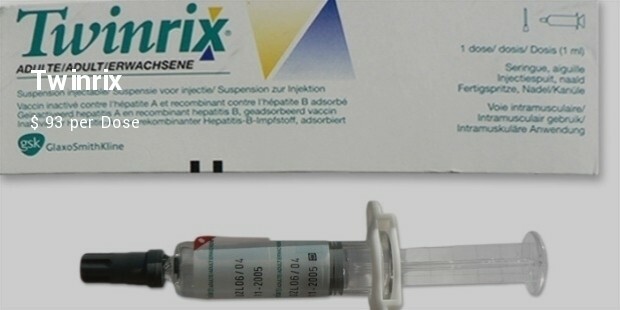 - is a combined protection against both DTaP (diphtheria, tetanus, pertussis, polio) and HiBb (haemophilus influenzae type B). 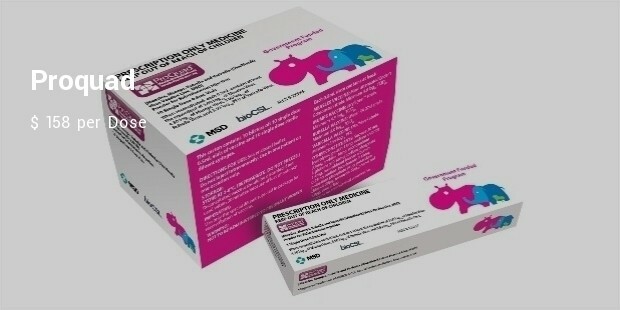 - a three-in-one protection against the mumps, measles and rubella. Conclusion : Vaccines developed at huge costs are necessary for human race. 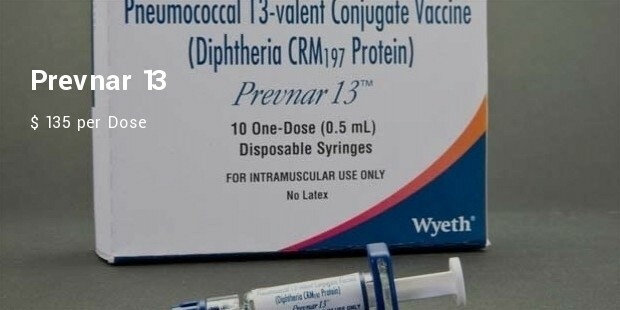 To protect our dear Children and Elderly both who become vulnerable to killing diseases if not countered by these Vaccines, despite their costs which then becomes a secondary issue.